nutrii was founded by two young health enthusiasts living in London. Both founders grew up in northern Europe, where quark had always been around. It was one of those quick and easy snacks you would have after a jog or cycling. 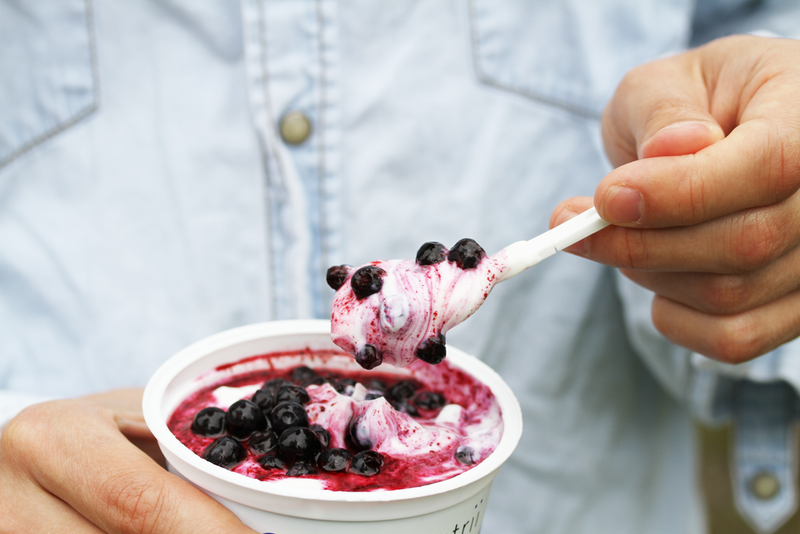 In fact, in Scandinavia quark takes up the most space in the chilled section in grocery stores! 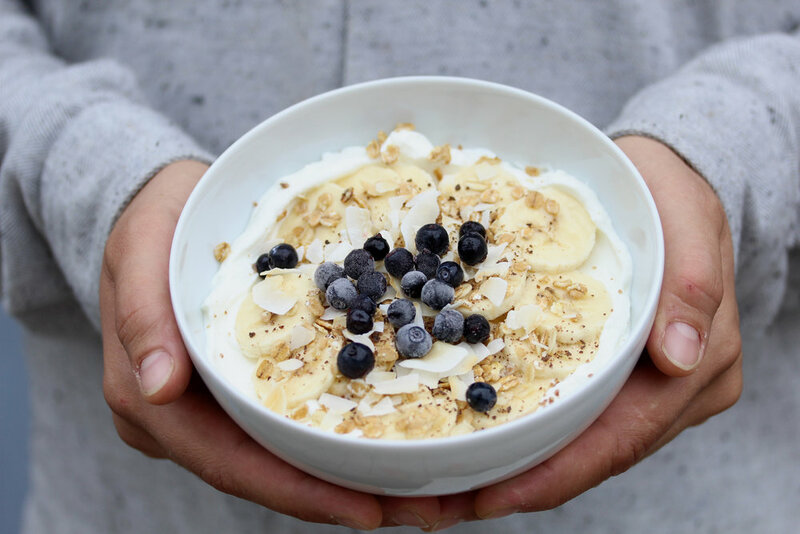 We are on a mission to create the best high protein dairy snacks and love to encourage our customers to make small or large steps towards a healthy and active lifestyle without sacrificing taste. We believe in sustainability and local sourcing. The milk used in nutrii quark is sourced directly from non-intensive British family farms within a 25 mile radius of our production facility. Cows spend their summers outside enjoying fresh grass. All farms are regularly inspected as part of the Red Tractor Farm Assured Scheme. The dairy has been awarded a widely recognized ISO 14001 certificate which shows the strong focus on environmental performance. Efficient energy use is important and therefore food waste is used as bioenergy to supply a quarter of the dairy’s energy needs. 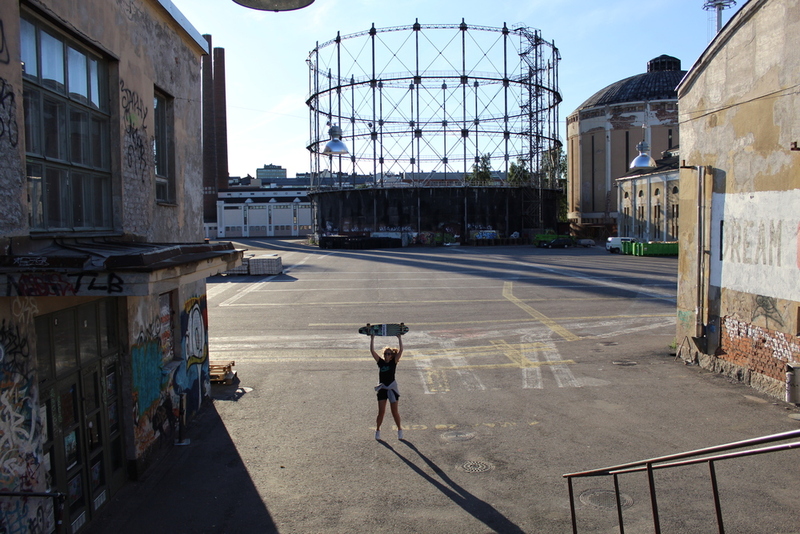 Additional energy is produced by solar panels on the roof to power the chillers. 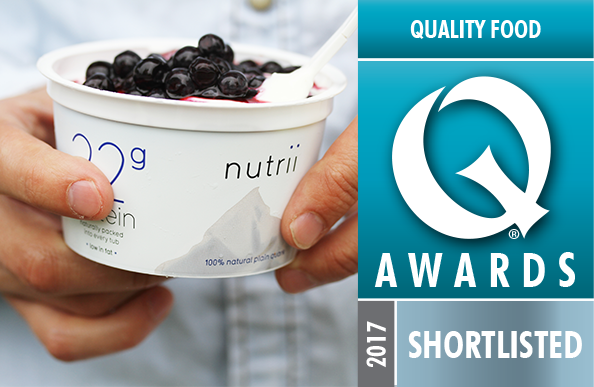 Our nutrii plain quark is shortlisted in the 2017 Quality Food Awards in the yoghurt category.